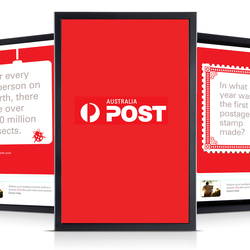 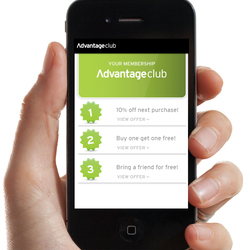 We won't be sharing your email with anyone else, but we will share our insights and inspirations on a semi-regular basis and you can opt-out at any time you please. 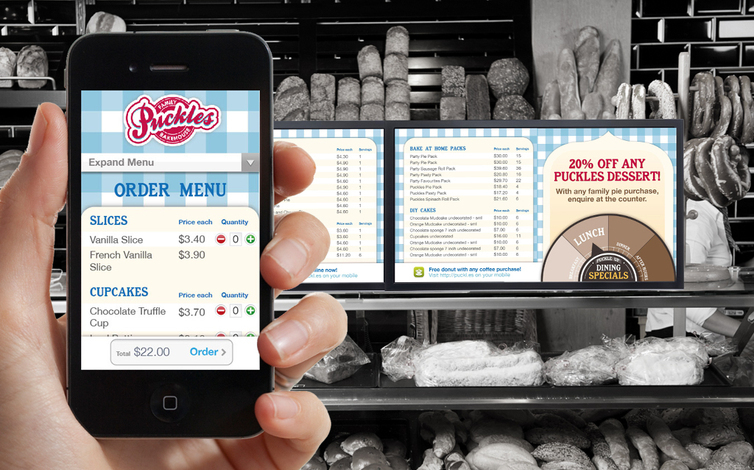 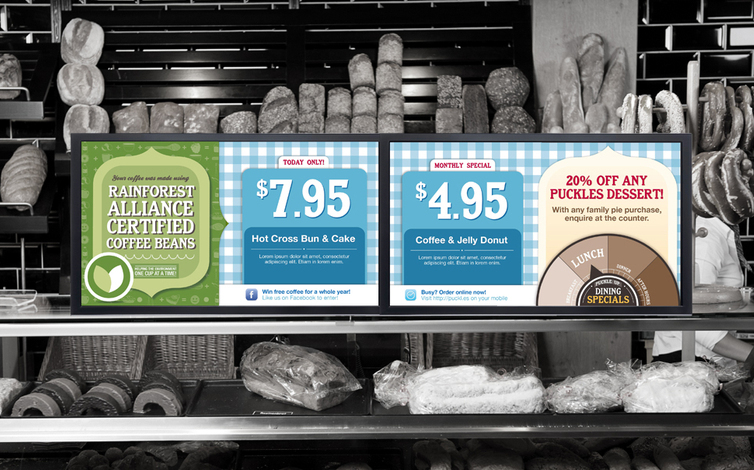 Puckles Bakery approached SCT to reinvent their printed retail signage with an easily managed in-store digital signage solution. 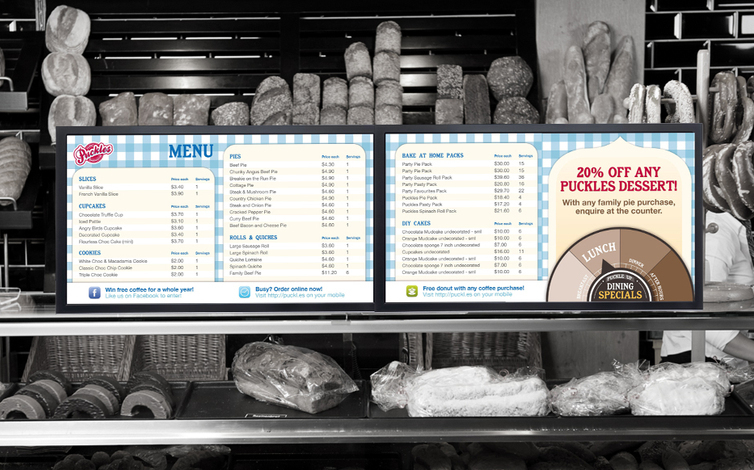 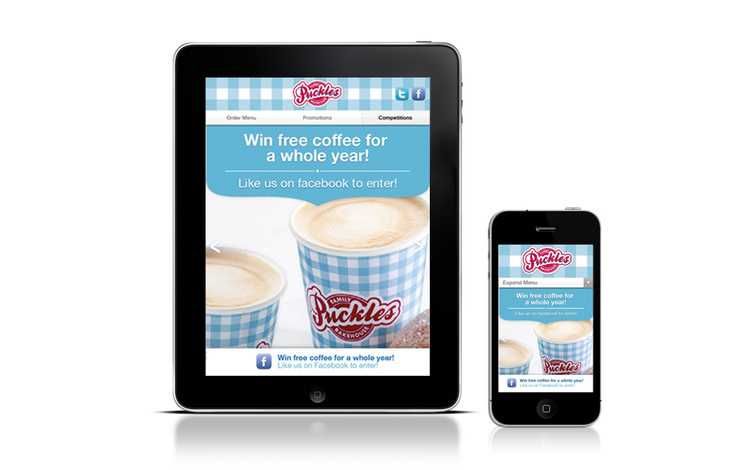 Puckles Bakery approached SCT as they wanted to install an easy to update menu board in their flagship store, with the capability to advertise promotions, their latest menu and breakfast, lunch and dinner specials.